Don't miss Farm Day, Saturday September 26. It's a full day of touring local farms, sampling freshly picked fruits and vegetables and learning about Ventura County's rich agricultural history. It's perfect for the whole family. Agromin will be at Limoneira Ranch providing information about compost and mulch. We'll also be giving away three pallets of potting mix. 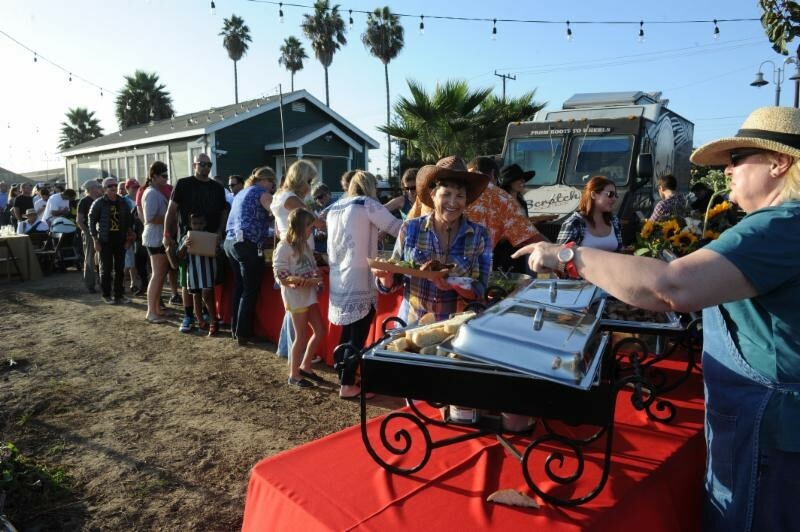 After your tour, continue the celebration with the Farm Day BBQ from 4:00 p.m. to 9:00 p.m. at Limoneira. 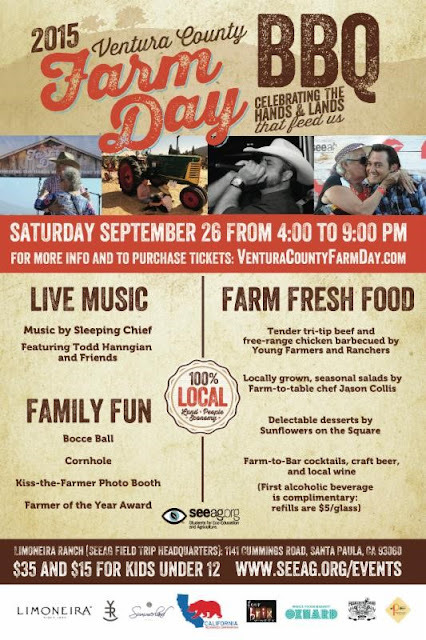 For more information, go to http://www.venturacountyfarmday.com/.